Alpine SPG-69C2 - built to handle high power, the new Alpine SPG-69C2 6x9 speakers are designed and built to handle high power levels. The Alpine SPG-69C2 speakers also deliver great sound quality, due to soft dome tweeters, square voice coil wires with Kapton bobbins and audio tuned capacitors. 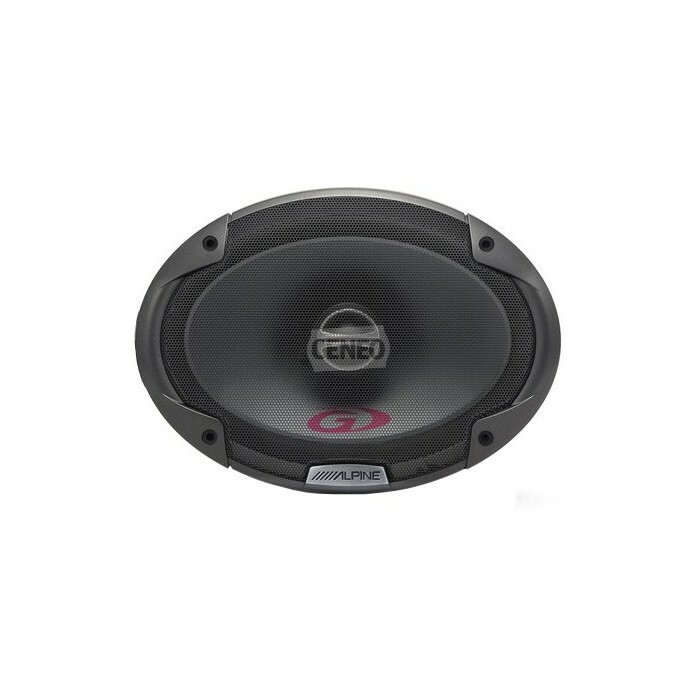 The Alpine SPG-69C2 uses high quality parts and advanced design give these speakers outstanding performance. 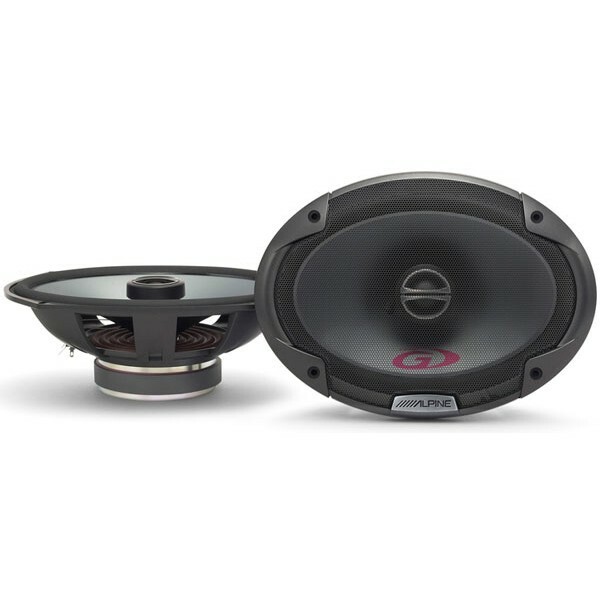 does this speaker come in a set of two 6x9's or just one?